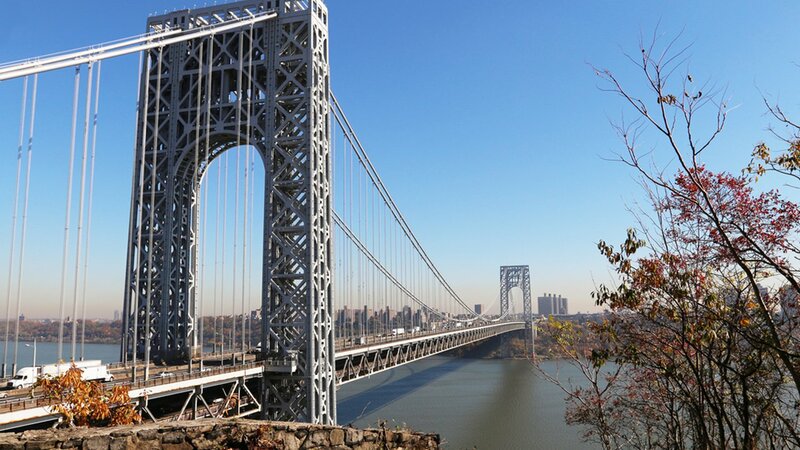 FORT LEE, New Jersey (WABC) -- Paramedics were in the right place at the right time to save a woman who was apparently trying to take her own life by jumping off the George Washington Bridge Tuesday afternoon. It turns out a crew from New Square EMS was near the bridge in a chartered boat looking for a man who jumped off the bridge January 22, when they saw a 25-year-old in the Hudson River. The woman apparently leaped off the bridge, survived the jump and was spotted treading water north of the bridge. The EMS crew was able to pull the woman into their boat before other emergency crews arrived. Officials said the woman was conscious when she arrived at the hospital. She's from Somerset County, New Jersey, and her car was found parked in Manhattan.